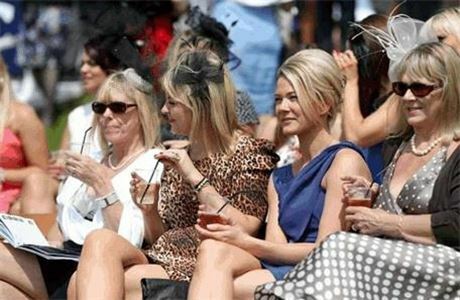 Epsom Downs Racecourse is the home of one of the most iconic events in the British sporting and social calendar - The Investec Derby Festival. 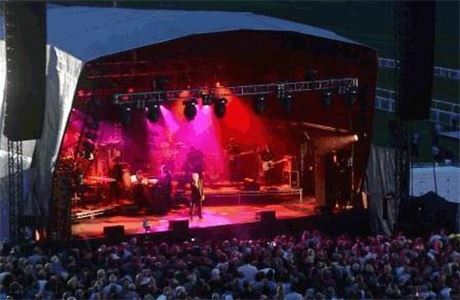 As well as race fixtures, Epsom Downs regularly hosts private and corporate events throughout the year, including exhibitions, conferences and banquets. 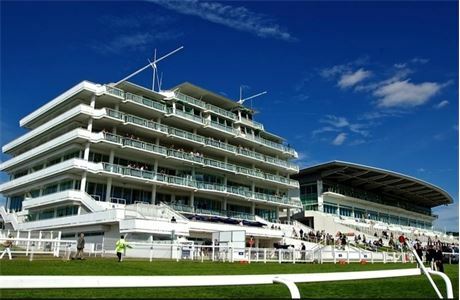 The racecourse has a selection of suites and a purpose built conference centre that can accommodate up to 400 guests. 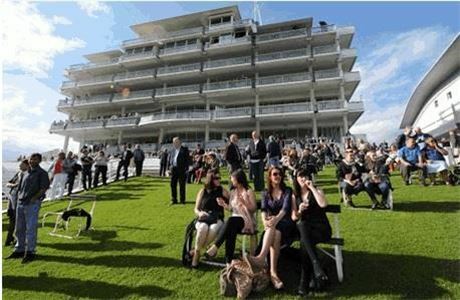 The racecourse is just a few minutes from Epsom Town Centre on the B290 Epsom Downs Road or alternatively just off junction 9 of the M25. There are 3 stations close to the racecourse, Epsom, Tattenham Corner and Epsom Downs. 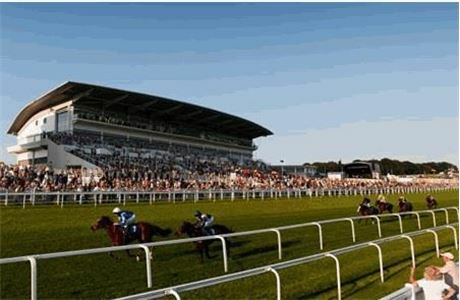 The closest station is Tattenham Corner, which is only a 10 minute walk to the racecourse.